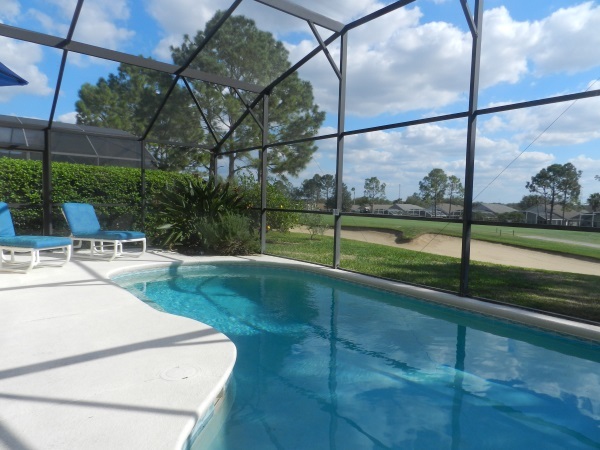 Florida Breeze Villa is ideally located for the enthusiastic golfer. 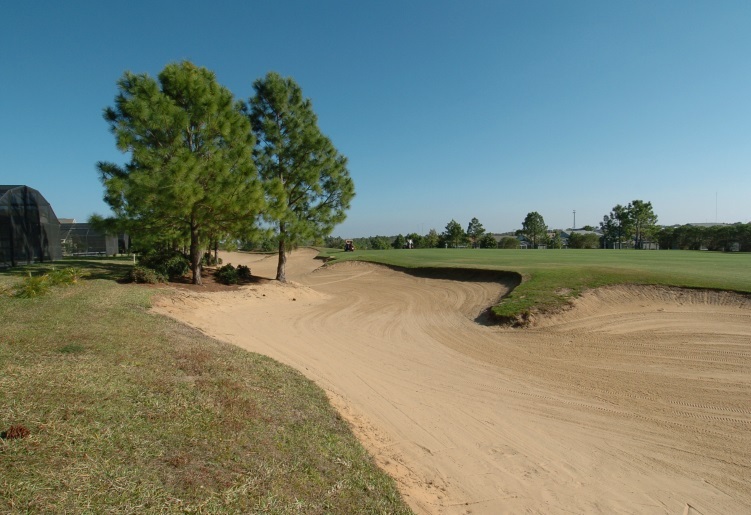 From your vacation home you will look out over the 17th fairway of the Southern Dunes course. 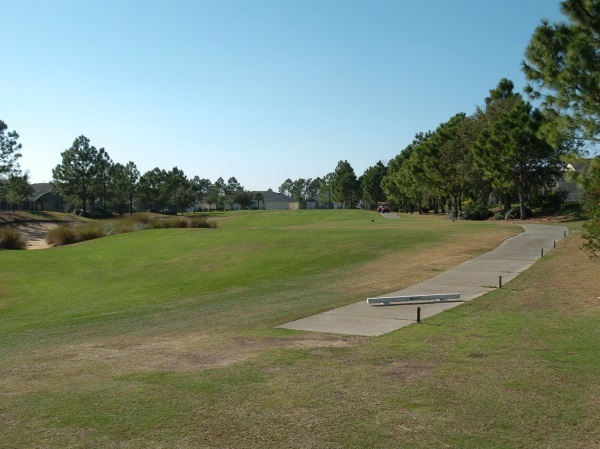 You will be just a short 5 minute walk from the golf clubhouse and pro shop. 100 feet of elevation change - unusual in Florida! For a change from Southern Dunes, there are more great courses nearby.